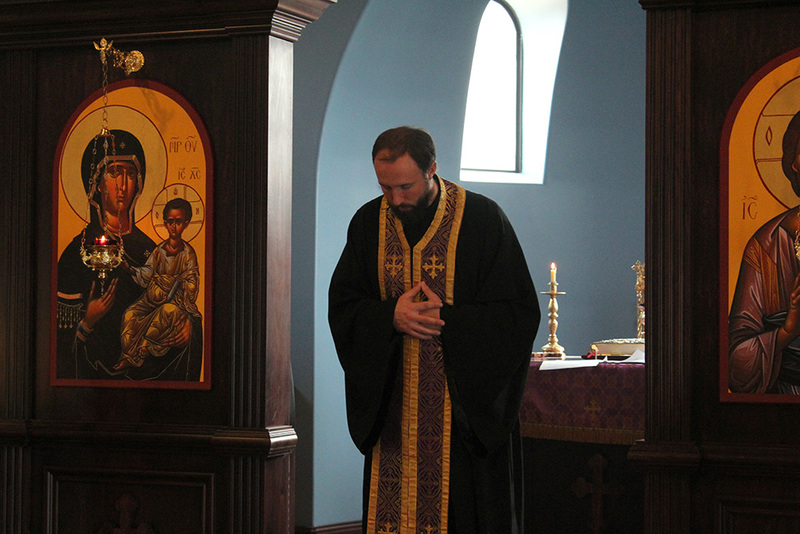 Lent begins for Orthodox Christians with Forgiveness Vespers on Sunday, February 18 at 1 PM. The first week of Great Lent is called Clean Week as we enter the season of fasting. 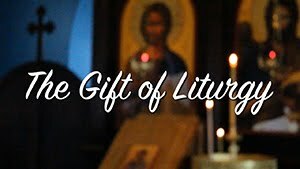 All of the services are designed to guide us in the way of repentance, from the rite of Forgiveness to the joy of Pascha. 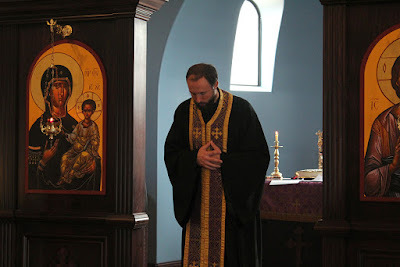 All members of the community are strongly encouraged to join us Sunday for Forgiveness Vespers. This important service helps us enter the season of repentance together. 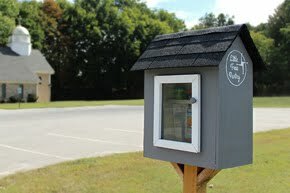 Visitors are welcome, too, as always. Please, see our complete schedule for the additional services of Lent, and journey with us to Easter on April 8. 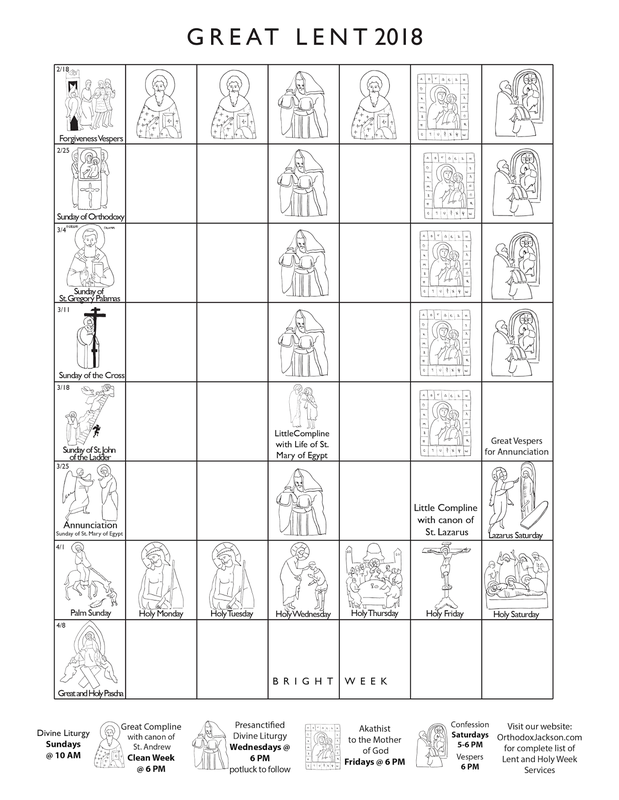 A printable calendar is available below to help you navigate the many services of Great Lent and Holy Week. 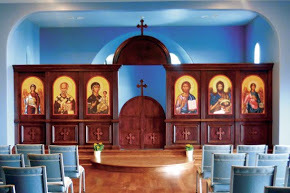 If you'd like to learn more about how Orthodox celebrate Lent and Pascha, please visit any of our services!